Pollution is an issue that poses grave danger for the entire world as a whole. However, whether to treat it as a minor problem or a major problem depends on the development stage of the country. 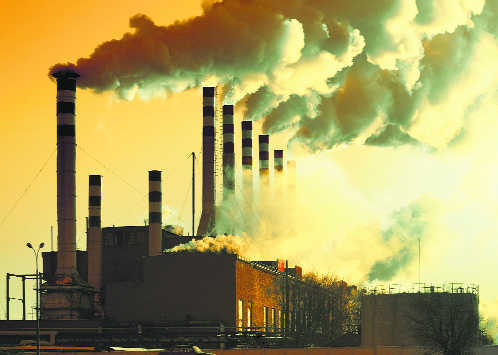 While countries like America, UK, France treat the issue of pollution as a matter of grave concern due to their highly developed economies and abundant resources, for countries like India, this becomes difficult to achieve at times owing to the burdens and turmoil in the economy along with the misbalance in the allocation of resources. This, despite awareness about the health concerns originating from pollution amongst the citizens, makes reducing pollution a hard task to achieve efficiently in India. This has lead to severe health hazards originating and affecting millions of citizens every year with high mortality rates and low birth rates. For a clearer picture, we look at some of the most polluted cities in India instead of looking at India as a whole to help us understand the gravity of the matter at hand. With the latest WHO global air pollution database released in Geneva, the result proved disappointing for India with 14 of her cities in the list for the world's 15 most polluted cities in terms of Particulate Matter, PM 2.5 (a particle considered so small that it can enter the lungs and cause serious health problems). The world features in the list only due to one other city Ali Subah Al-Salem (Kuwait), making India a dominating force in world pollution – a matter of grave concern. The country known throughout history for its closeness with nature and simple living standards has evolved into one of the major contributors to pollution – something that is destroying the nature every second and harming millions of living beings every day. The list is not meant to call out these cities to our daily readers but to make all understand how close to home the problem is and acting on it right now is not a choice but the only solution to save our future children from a predestined death sentence from breathing our polluted air, to say the least. Located in Northern India, the city of Kanpur records an annual PM 2.5 of 173 micrograms per cubic meter. The largest city of Haryana, Faridabad records an annual PM 2.5 of 172 micrograms per cubic meter. 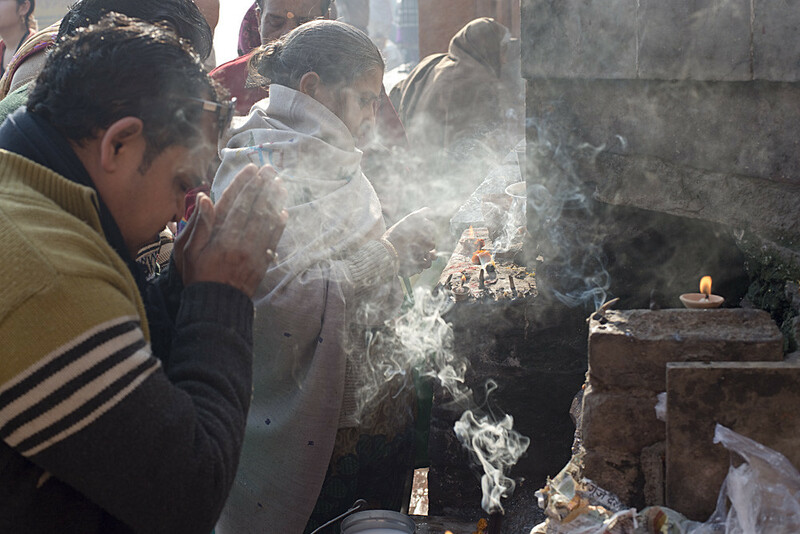 The spiritual epicenter of the entire country, Varanasi records an annual PM 2.5 of 151 micrograms per cubic meter. Yet another spiritual city, Gaya recorded annual PM 2.5 levels at 149 micrograms per cubic meter. The city of Patna records 144 micrograms per cubic meter of PM 2.5 annually. Now, you must think that all these data seem irrelevant as we cannot understand such data. So, to put perspective on these numbers, we point out that the recommended level of PM 2.5 by WHO has been set at 10 micrograms per cubic meter. Yes, now the alarms start going off in our minds. With the requirement being at a low 10 microgram per cubic meter, India has managed to take these measurements to huge numbers, all in the three-digit category. Now, people from Delhi may feel happy that they are no longer on the list as the world's most polluted city. While that is indeed true, there is nothing to rejoice as Delhi still records a staggering 143 microgram per cubic meter levels of PM 2.5 annually. Now, to the bigger question – what is the purpose of this article? How does this article filled with measurements for professionals going for be of any help to the common man? 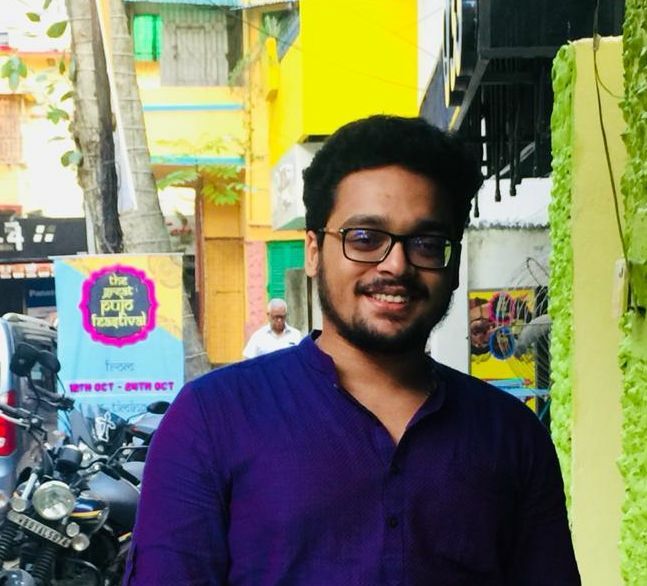 Well, the aim of the article is to provide insight into the conditions of India's climate and how it is aggravating at a faster rate every day. If WHO certifies clean air as the air with PM 2.5 at 10 micrograms per cubic meter, then we living and breathing in the air having an average of 150 microgram PM 2.5, then this realization would immediately make us stop our breathing. But alas, we can't do that in reality. But what can we do? Yes, raising this question in the minds of all our readers is the purpose of this article. What can we do to reduce pollution, improve our air quality and allow our future generations to live and prosper in clean air? Well, the current situation in this regard portrays itself as a constant blame game between the governments and the common people. 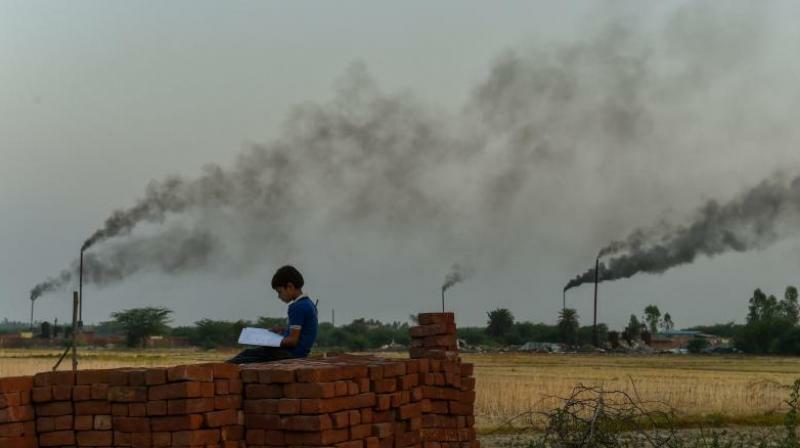 The governments blame the people for not following its policies and rules to combat pollution and the general public blame the government's incompetence in formulating effective policies that can actually bring a change in India's deteriorating atmosphere. Well, the further we carry on with the blame games, the deeper we keep digging the graves for our future generations. We must take initiative on our own. Every small change matters. Using the public transportation at least twice a week, keeping electrical appliances off when they are not in use, consuming our phone's battery effectively, moving to natural gas alternatives, planting more trees and protecting the existing full-grown trees, and much more. Easy steps to reduce pollution are known by all of us. But what we lack is the initiative and the need to do it. Well, this article tried to rekindle that burning fire inside all of us that wants nothing but to provide a bright and healthy future for our future generations.